Since 1979 American Eagle Exteriors has been a top gutter and siding company in Wyckoff NJ. 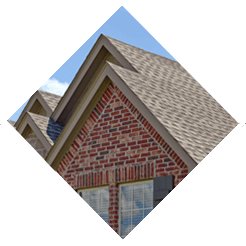 We have been a leading company in terms of high quality products and gutter top quality products and gutter services for over thirty years. 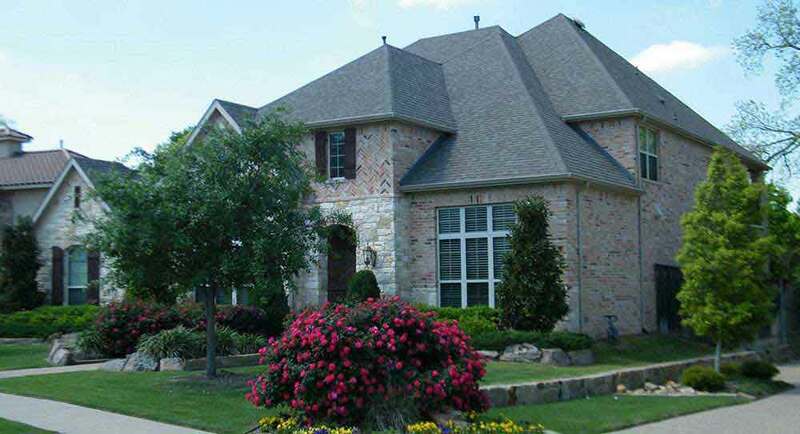 Previously known as American Seamless Gutter Corp, we have transferred over to a full service exterior home company recently, helping us supply our valued clients with an expanded list of services. 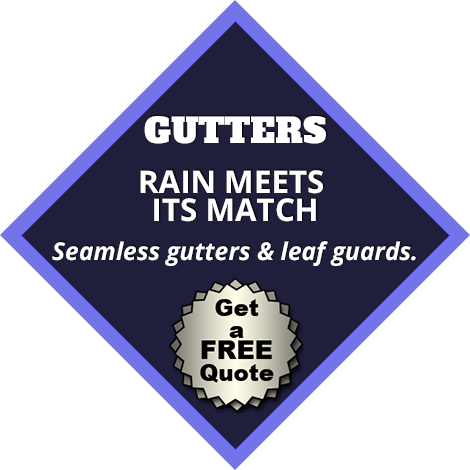 Our services today range from gutter cleaning and installation, to siding, windows and even door installation. 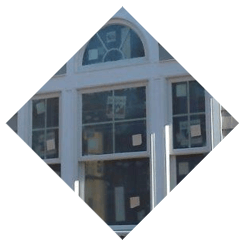 We’re many homeowners’ leading choice for a gutter and siding company in Wyckoff NJ as result of our years of home improvement experience, knowledgeable and professional staff, craftsmanship that’s second-to-none, and manufacturer backed warranties. As a stand out siding contractor in Wyckoff NJ, American Eagle Exteriors is able to help you with all your siding needs, whether you’re looking for an upgrade or replacement siding, we can help you find the materials and craftsmanship you are looking for. 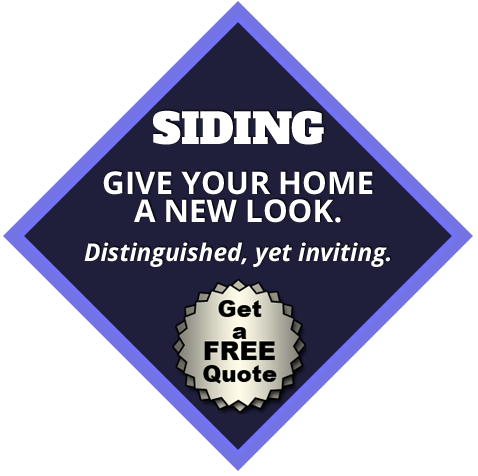 Providing our homeowners with multiple kinds of siding from composite material, fiber or vinyl siding, you can be certain that all choices are going to offer you minimal maintenance, better protection from the natural elements and are energy-efficient, which over time is going to pay off financially as well. Working with the top rated manufacturers in the industry, including Azek, Mastic Home Exteriors, CertainTeed and James Hardie siding, our team of installers have all been trained and even licensed to install these products. 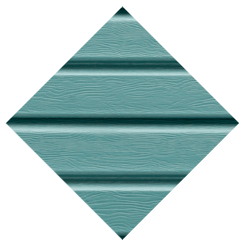 Any line of fiber and vinyl siding offered by American Eagle Exteriors will also provide you with the chance to choose the textures as well as colors, so you can be certain your home will be as one of a kind as you are. 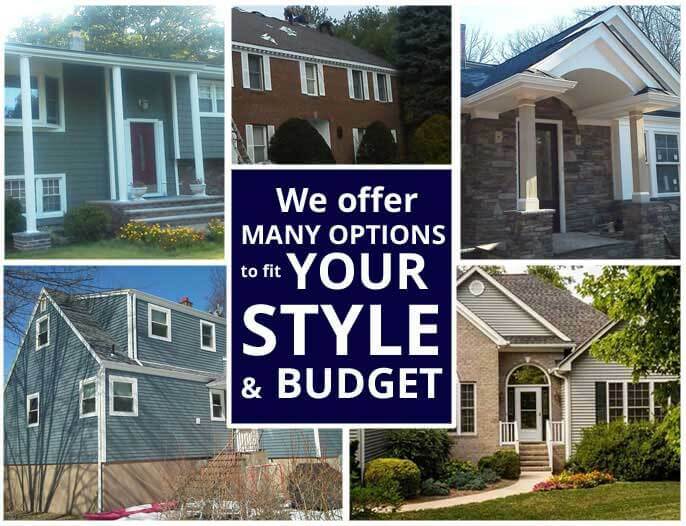 As a trusted alternative for those in need of a siding contractor in Wyckoff NJ, we’ll help you find the design and products which best suit your needs and budget as well as your design and style specifications. Beginning as a gutter company in Wyckoff NJ, American Eagle exterior established a reputation for our attention to detail as well as our high quality products, all while taking satisfaction in the service and workmanship we do on each job. 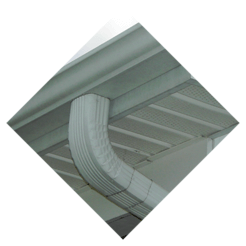 We have you covered for whatever variety of gutter service you may need, whether it’s gutter cleaning, gutter repairs, or anything else related to your gutter system. Remaining ahead of the competition in all fields, American Eagle Exteriors is the proud installer of seamless gutters. With most jobs finished in merely one day and with many colors to choose from together with the recommendation of adding a gutter drain, that will keep you from ever needing to clean your gutters again. We are able to even make the gutter leaders pleasing to the eye; all of these small yet important details keep American Eagle Exteriors a top option for homeowners searching for a leading gutter contractor in Wyckoff NJ. 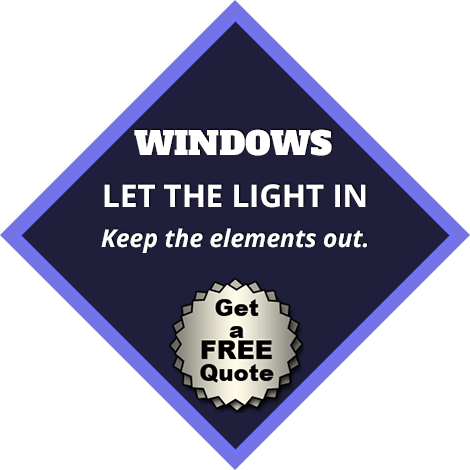 We even provide homeowners with free consultations and estimates for all jobs, so call us today to give your home a fresh, new look which will add value to your home that it’s going to endure for years.